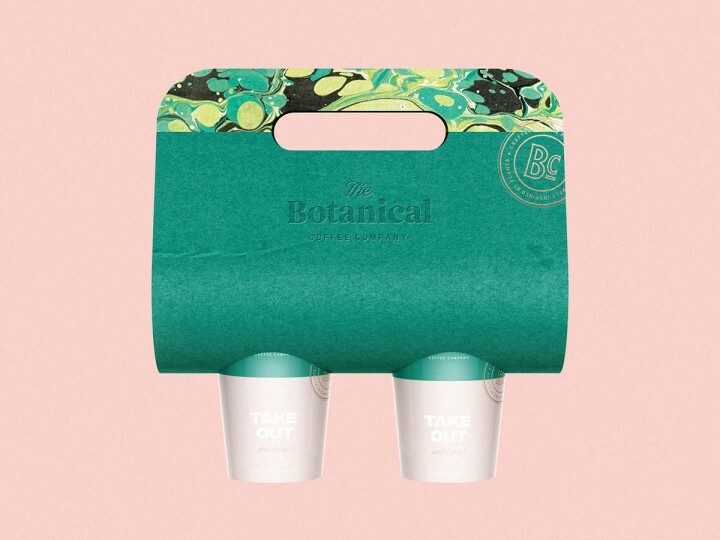 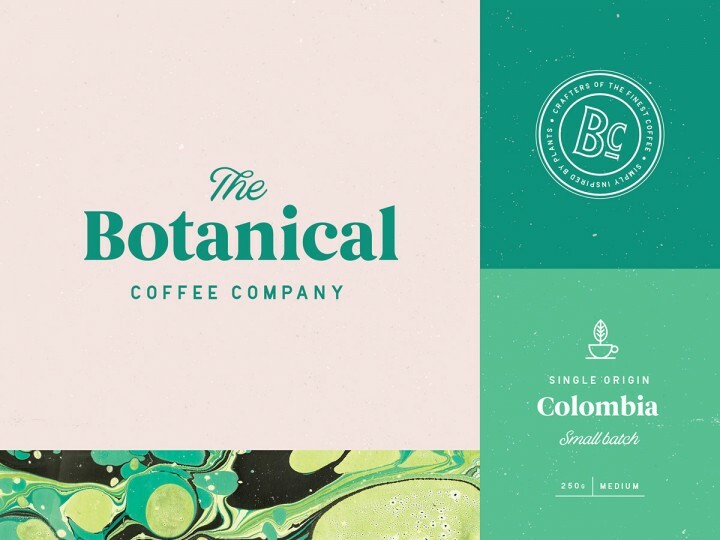 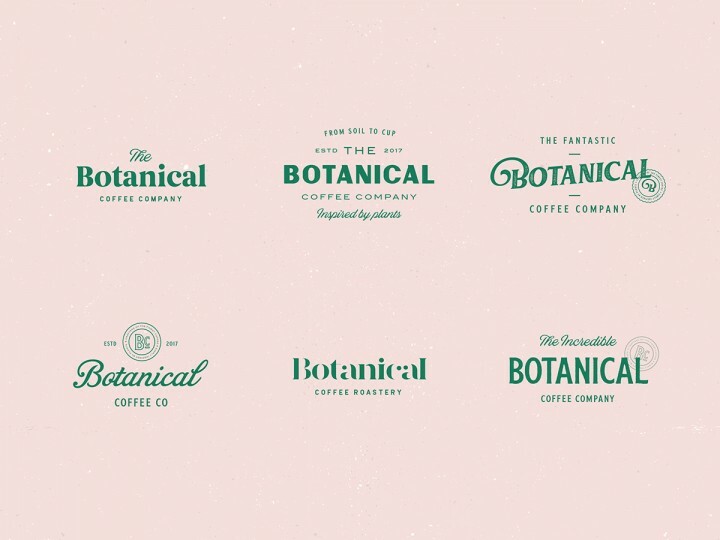 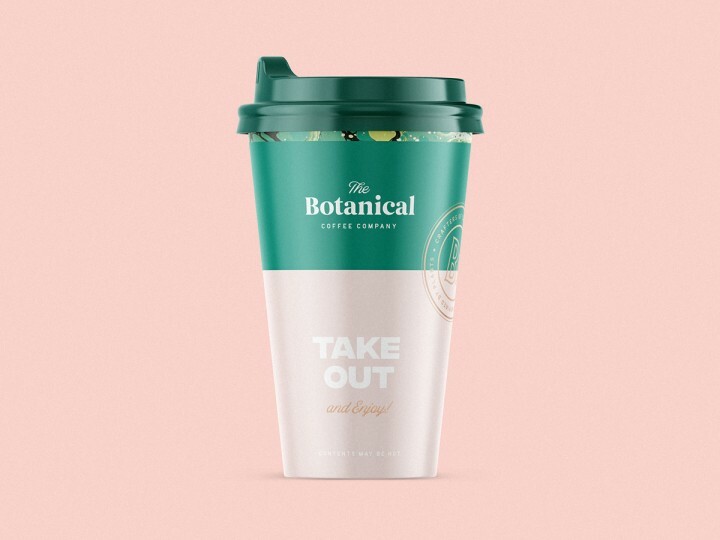 The Botanical Coffee Co is a coffee brand inspired by nature. 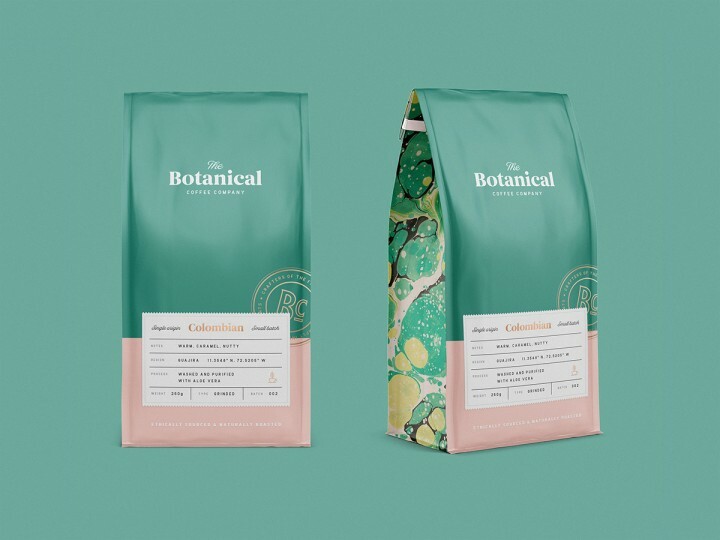 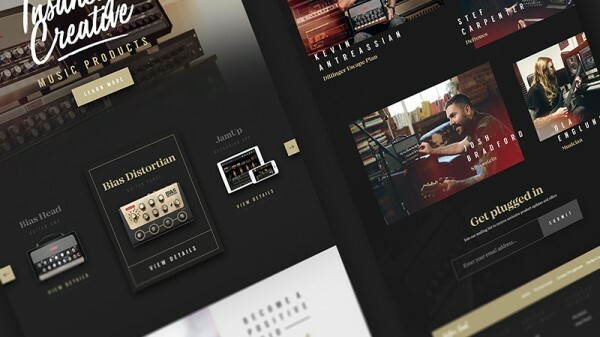 With a focus on using natural and plant based products to aid in the production of the finest coffee, the brand needed a vibrant and high-end visual design system with nature at its core. 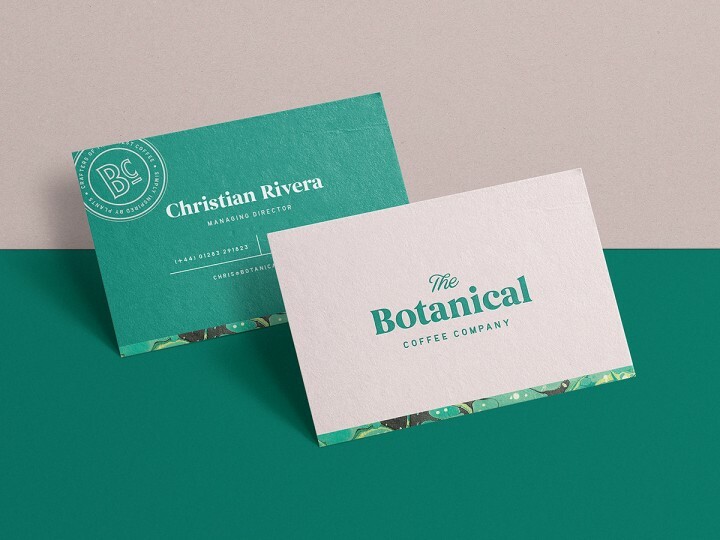 Using a simple marbled texture as a striking visual device the logo itself was kept clean and simple using a soft serif typeface, paired with a vintage inspired badge and secondary elements. 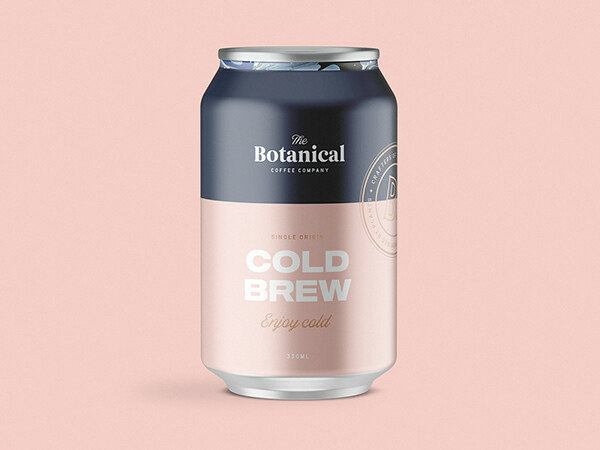 Subtle foiling across the packaging further adds to the premium feel of the brand.